The interesting thing about flags is that they tell a visual story and can easily help support an effort. One project that we have worked on is the Alt 12 Flag. 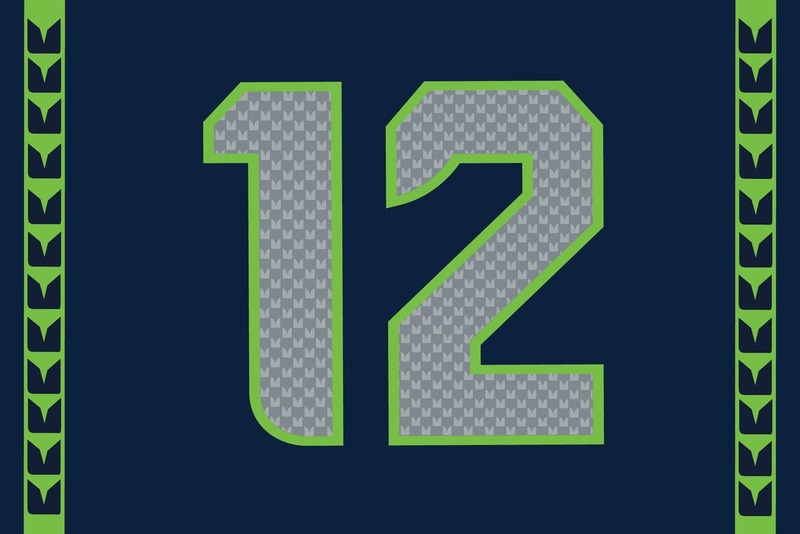 The visionary of the project is Brian Tichenor, who is a passionate Seattle Seahawk fan and he designed this fan flag. He came to us over a year ago with his design and we enjoyed working with him to create & produce several versions of the Alt 12 Flag. 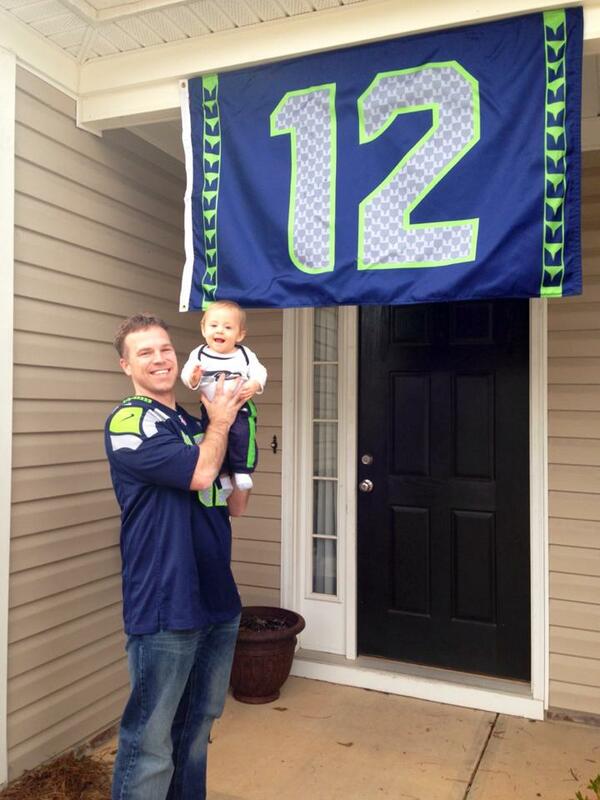 He has a large following of fans on his Facebook page “SUPPORT THE ALTERNATE 12 FLAG” that made this flag a huge success last season. Little did we know at that time that my beloved Denver Broncos would face the Hawks in a SLAUGHTER (Super Bowl XL). But that did not change our wonderful relationship with the Hawk fans. With the opener of the NFL season upon us, we are embarking our second season of providing the Alt 12 Flags. We are stocked and ready to provide the greatest fans on earth with flags. Check out our visionary, the flag in the Super Bowl Parade and the new 2014 designs. 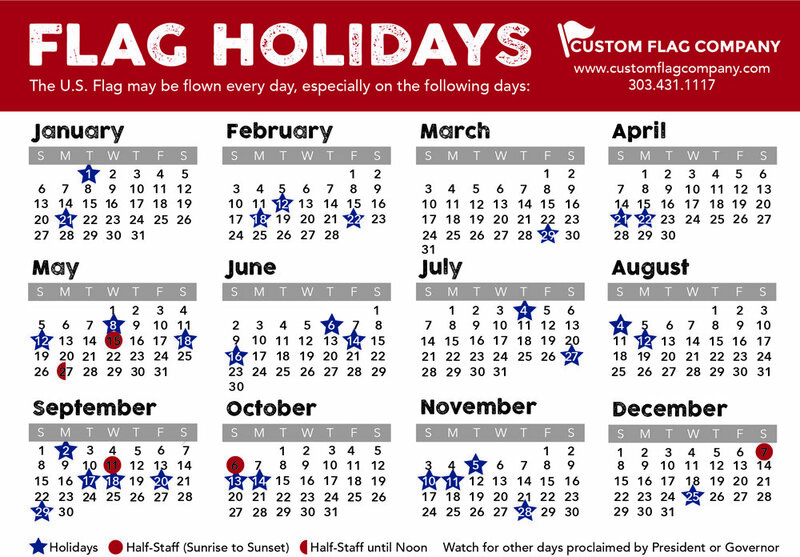 Posted on August 28, 2014 by Kim Griebling and tagged ALT 12 Flag Hawks Custom Flag Football Fan Flag.